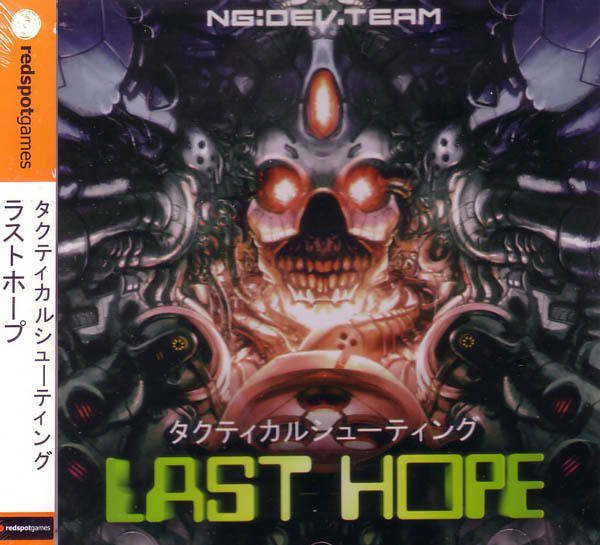 Last Hope In Stock Now for Dreamcast! Finally! We didn't put this game up for preorder as we didn't trust the release date(s). Inevitably, the game did slip a few times, but congratulations to the NG:DEV.TEAM for successfully completing the project. Thanks, too, for helping to keep the Dreamcast alive... it's truly a wonderful console and although it may have never achieved the mainstream success it deserved, it's heartening to know there's still a pulse after it's official demise. Hopefully there'll be more to come!